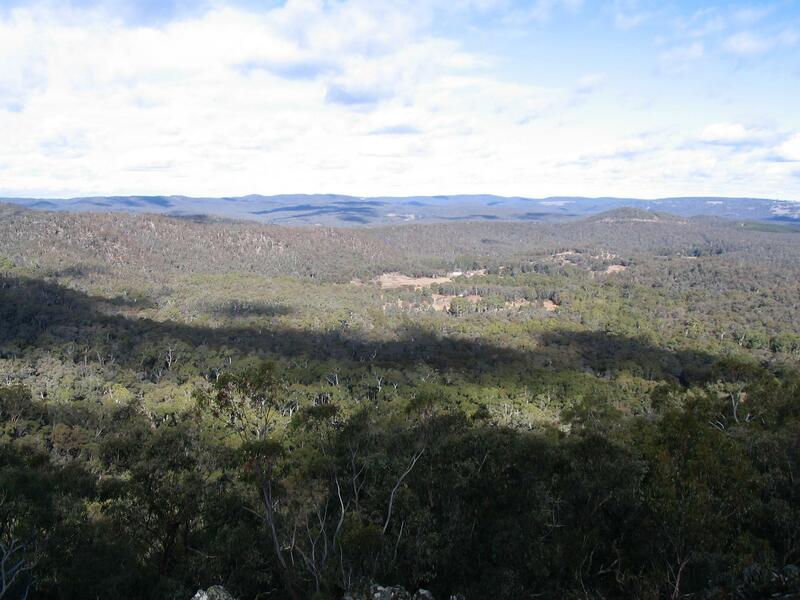 Lochmaree is truly a unique and picturesque property located on the southern rim of the Blue Mountains National Park conveniently located only 50 minutes south of Oberon; 50 minutes north of Goulburn; 2 hours 45 minutes from Sydney. 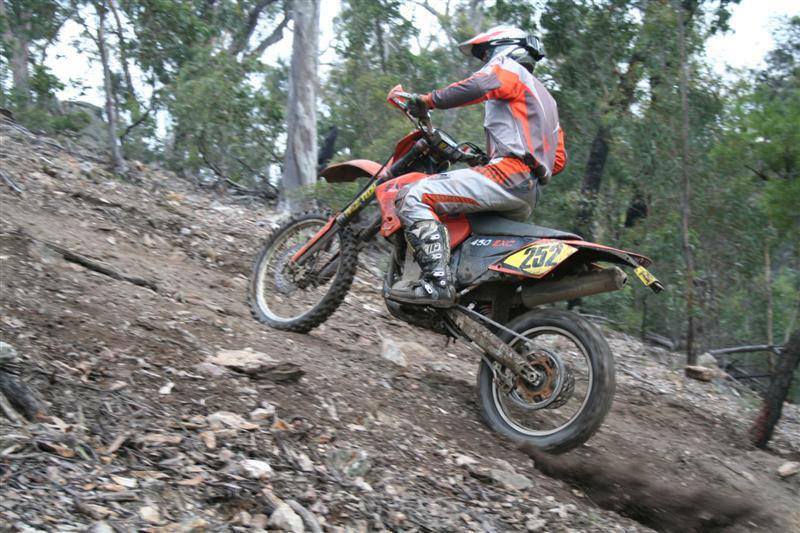 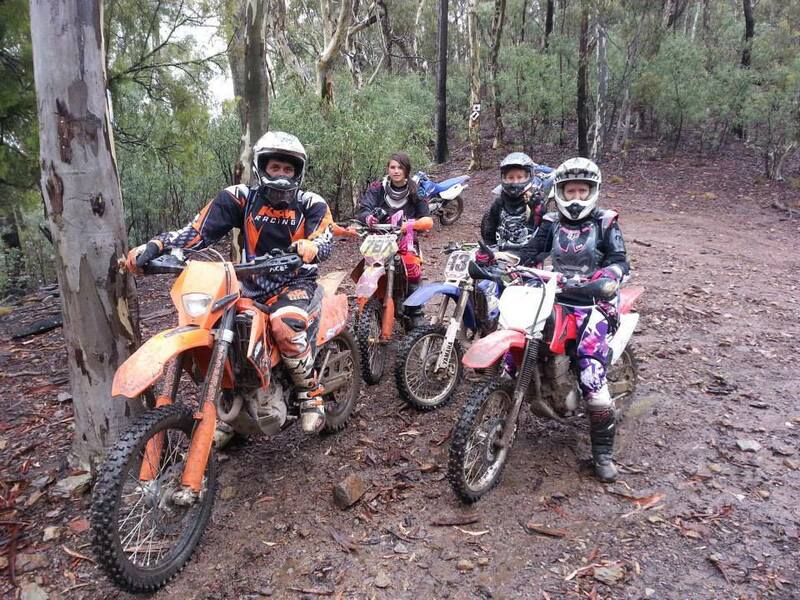 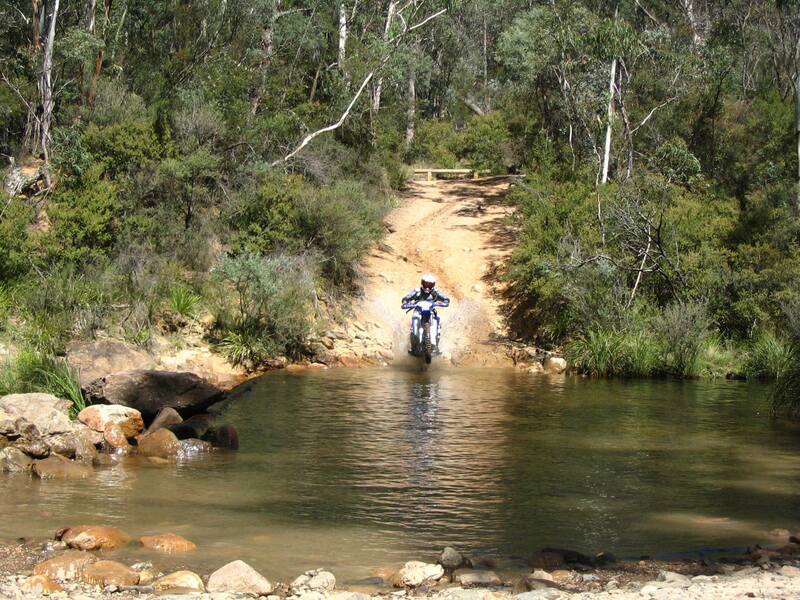 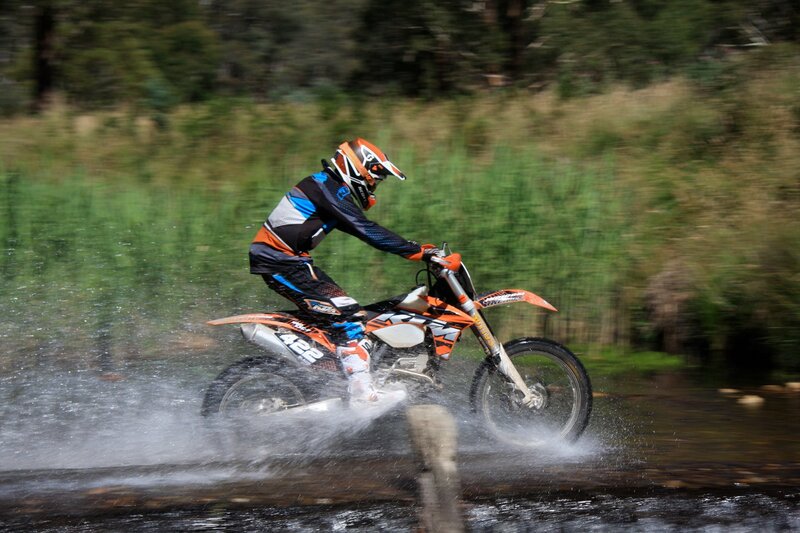 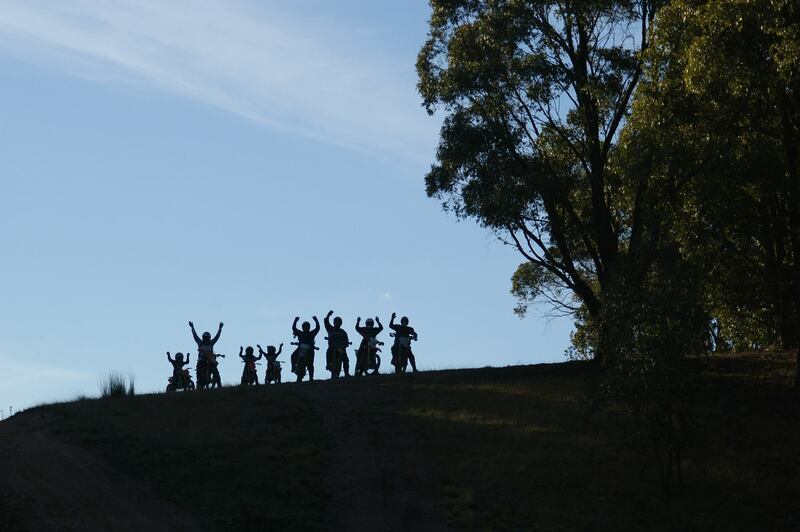 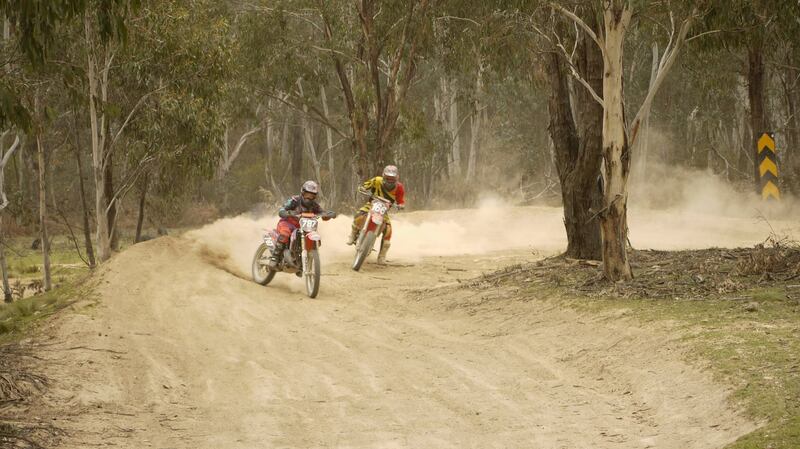 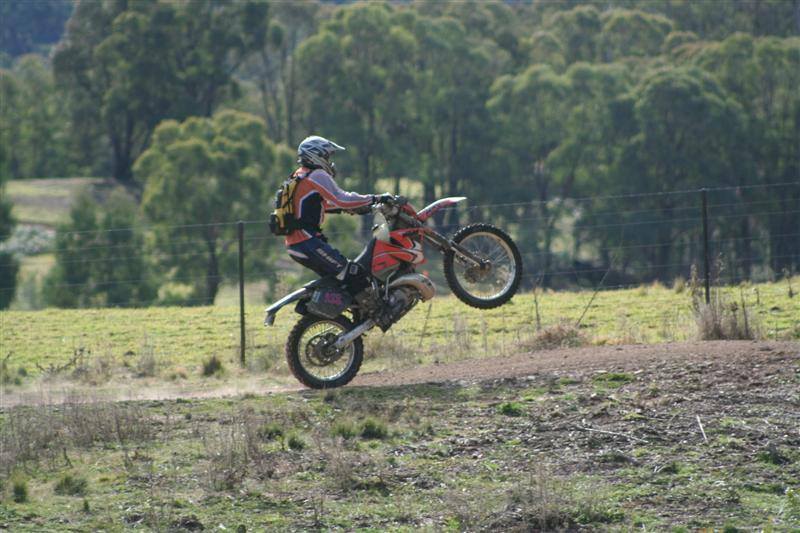 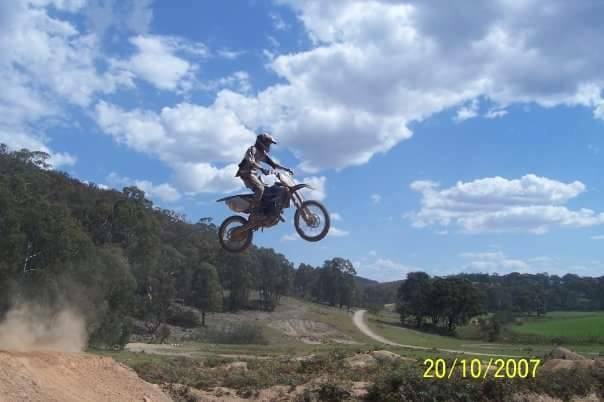 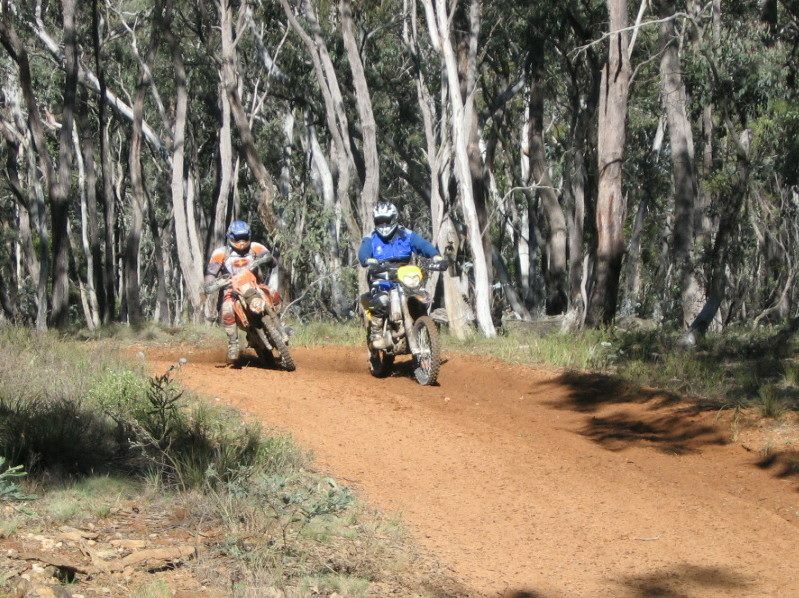 Lochmaree features 2300 acres of directional marked enduro trails that make their way through some of the most spectacular riding landscape within NSW. 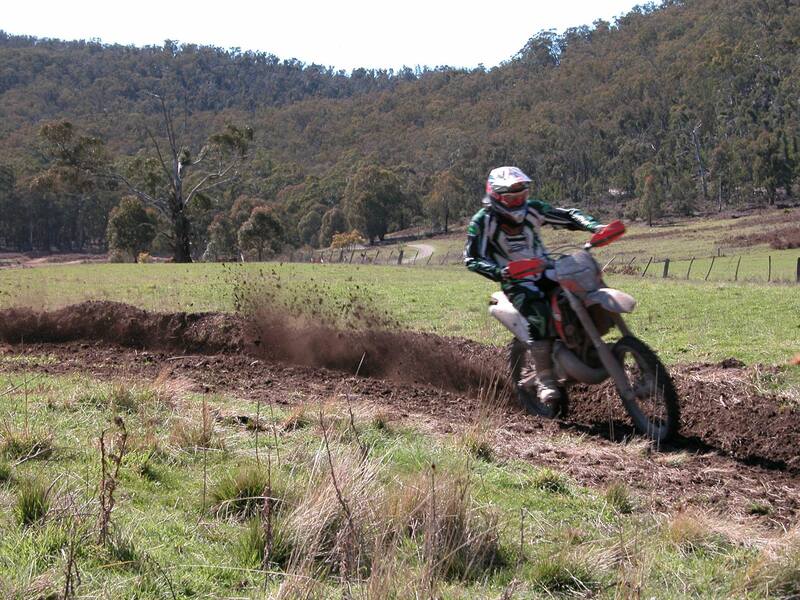 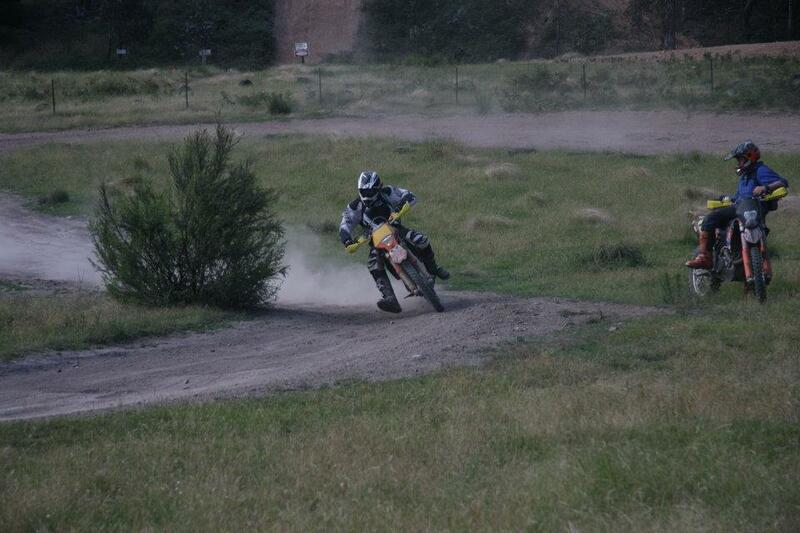 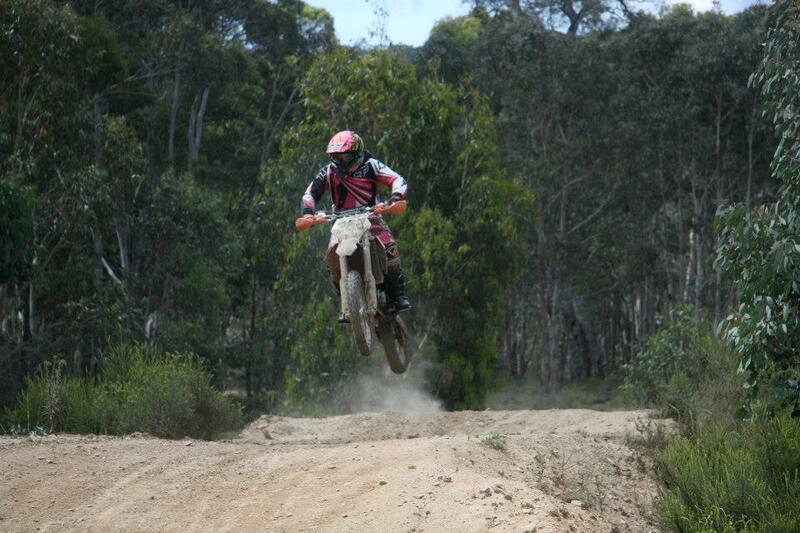 There is also a 2 km motocross track with 5 table-tops and an enduro cross track with a great ski jump. 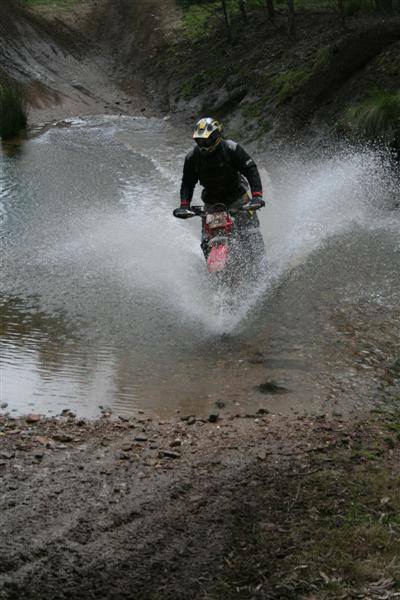 Lochmaree also offers great accommodation at an affordable price, workshop, bike wash, first aid kit, all supported by our friendly personnel within a great friendly atmosphere. 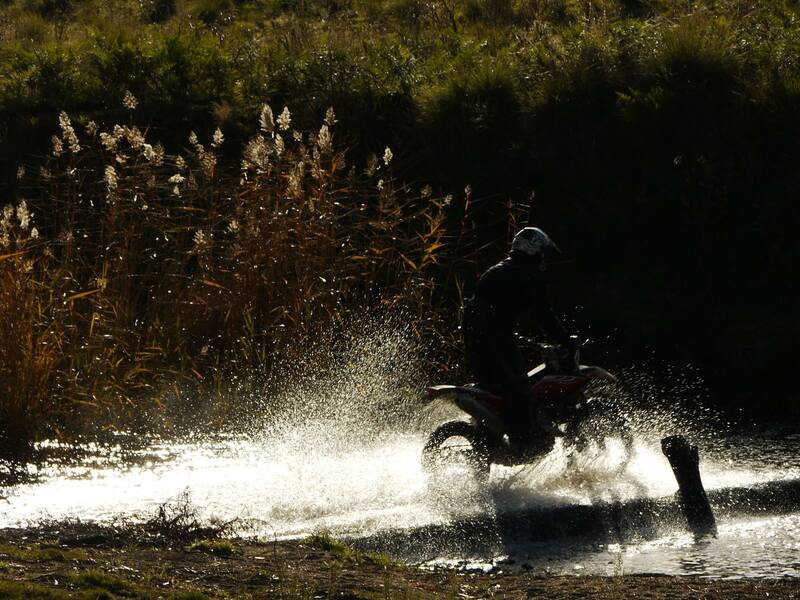 The number of bike rider’s on Lochmaree is limited to allow for a quality riding experience and therefore bookings are essential.